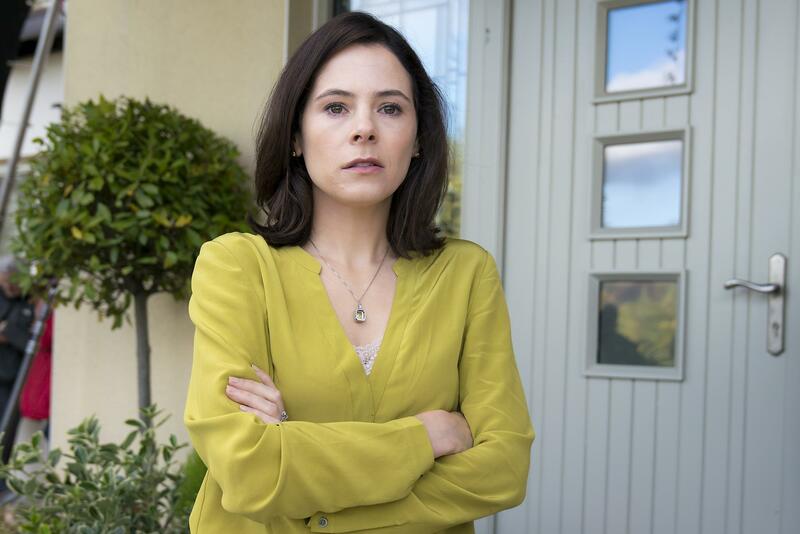 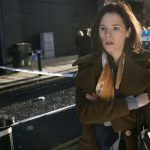 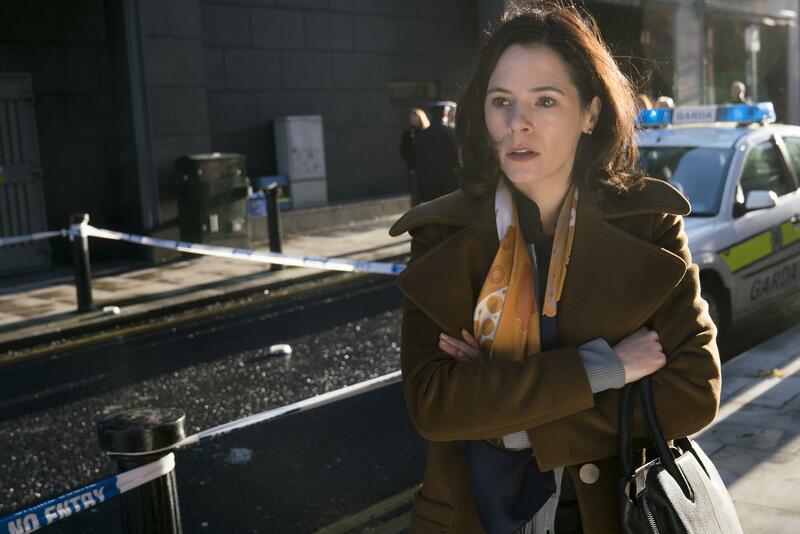 Elaine Cassidy heads up an international cast in six-part thriller ‘Acceptable Risk‘ airing this Autumn on @RTEOne #rtenewseason. 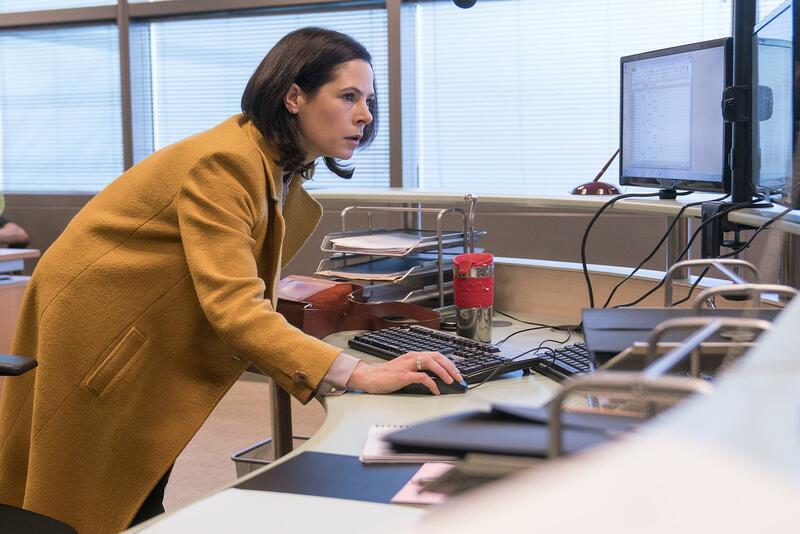 Episode 1 airs on 24 September, 2017. 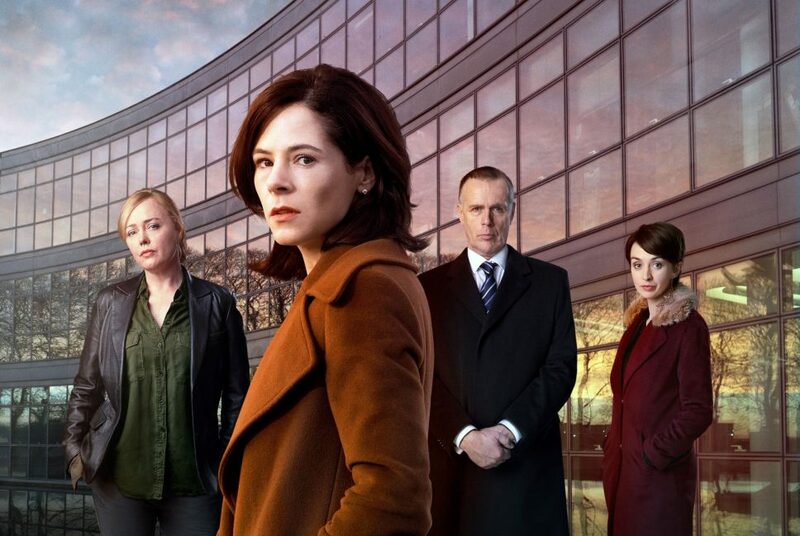 No news as to when or if it will air on UK TV as yet.